The Jefferson County Landmark Program was established in 2003. Currently more than 33 properties throughout the County have been identified and designated by the Jefferson County Historical Commission as Jefferson County Landmarks. A few are nationally recognized historic places; others are locally significant but do not meet the criteria for designation on the National or State Registers of Historic Places. New! 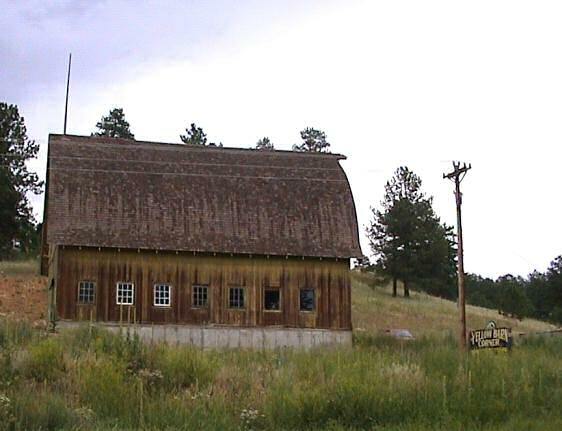 See the county-wide PDF map (3.5 mb) of all Jeffco Landmarks, updated through 2014. Read or download the landmark list (PDF, through 2015). See this article on landmarks designated before 2005. Read more about landmarks and criteria for designation.